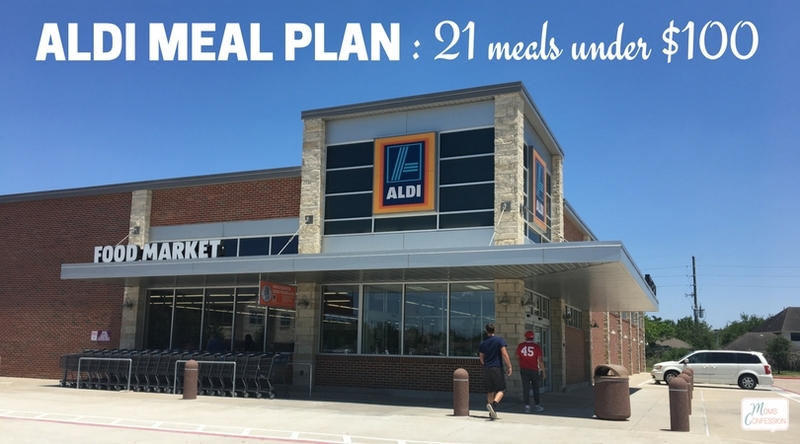 I have tried so many meal plans to get my families budget under control as I create our weekly menus, but creating this Aldi Meal Plan has been a lifesaver! See how you can make 21 meals under $100 for a family of 4! ▪ A shopping list to keep you organized on your next shopping trip. ▪ Recipes so you know exactly how to use the ingredients. ▪ All 21 meal ideas.